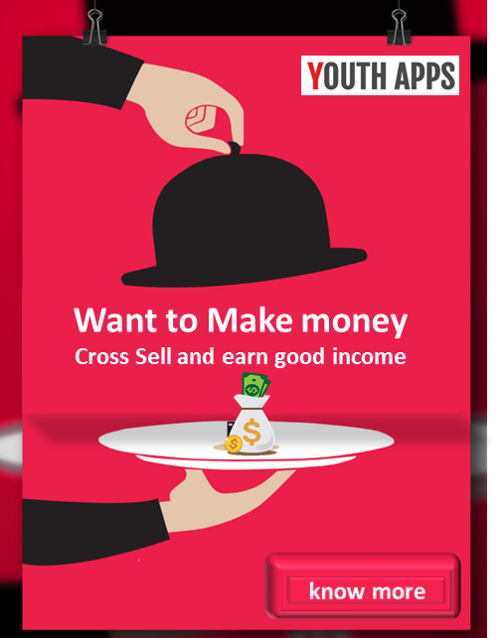 Youth Apps is not related to this app or its developer. Users who would be using RABF app, should use it at their own risk and we at Youth Apps will not be responsible for any issues /losses / issues or complaints arising due to usage of RABF Mobile App. 56 Million Indians (4.5%) suffers from Depression & it leads to Suicides 8,00,000 per year. 60% Women are depressed. 65% of Youth aged 22-25 are suffering from Depression and loneliness. Many indulge in consumption of alcohol and tobacco in the hope of getting ‘RELIEF’. By this our Website/App will help the person who’s suffering from depression by giving 100% free Consultation by the best Psychiatrists 24x7. And the survey says when a person is into depression, it indicates their closed ones have failed to get them out from their painful suffering and battle against themselves resulting them to lose all the confidence. CAN HIRE A BOY|FRIEND!! There is a thin line between a Boy & Friend which implies restrictions. (NO physicality & NO private place meets like home /hotel etc).By this they can rent a friend who will be pure gentleman to take care of the lady & ensure their safety. They will be well trained & groomed to help them regain the confidence & Make them realise life is really beautiful and worth living. WHO CAN HIRE A BOY|FRIEND? Anyone! We are not at all biased. (Female/Male) can rent a Boy|friend & experience a wonderful time. Rental Boy|friend will only be for a contracted time that allows you to rent local boy|friends from MUMBAI & PUNE to hangout (STRICTLY PUBLIC PLACES ONLY). RABF has been installed between 50,000+ times by users at the time of this review and has an average rating of 2.5 in Google apps store. RABF app size 8.1M and can be installed on any Android device running version 4.4 and up.